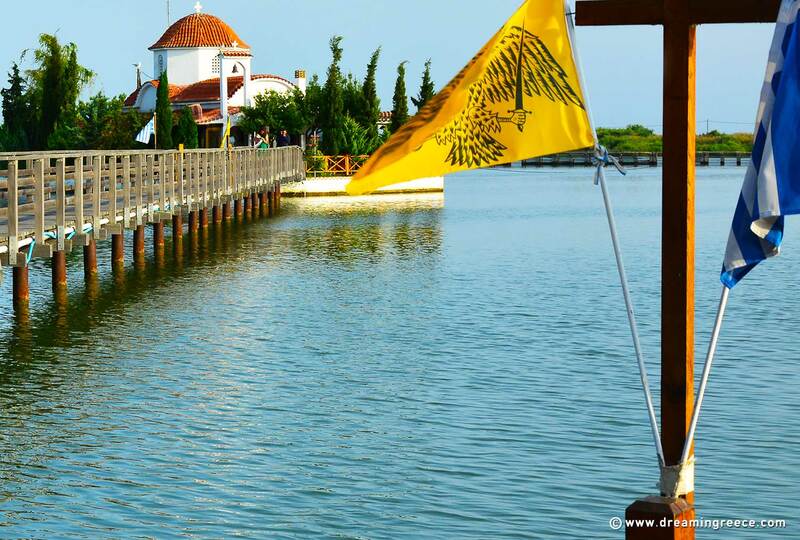 Discover the beautiful region of Eastern Macedonia and Thrace. Explore the Old City, the Fortress and the Roman Aqueduct of the city of Kavala and visit the archaeological site of Abdera, the Old City of Xanthi, the Pomak villages, Vistonida Lake and the village of Porto Lagos. Visit the Cave of the Springs of Aggitis River in the city of Drama, the Lighthouse of the city of Alexandroupolis. 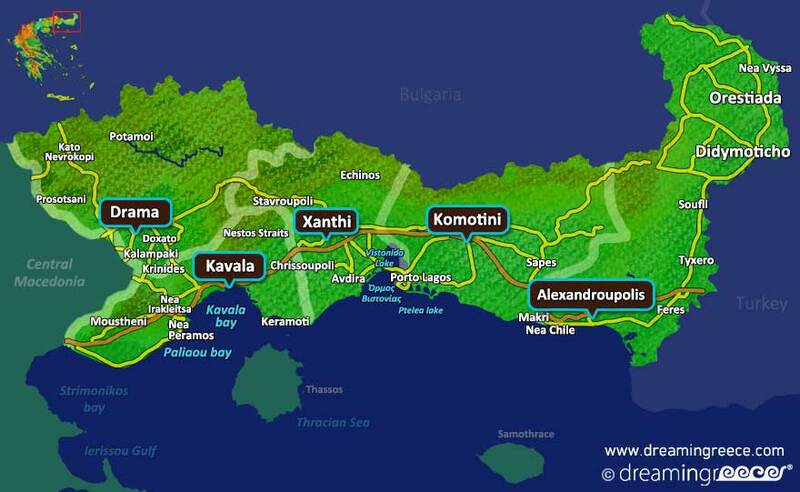 Walk the path along Nestos River and swim in the crystal clear waters of Ammolofi and Irakleitsa beaches. Do not miss out on the Carnival of Xanthi.